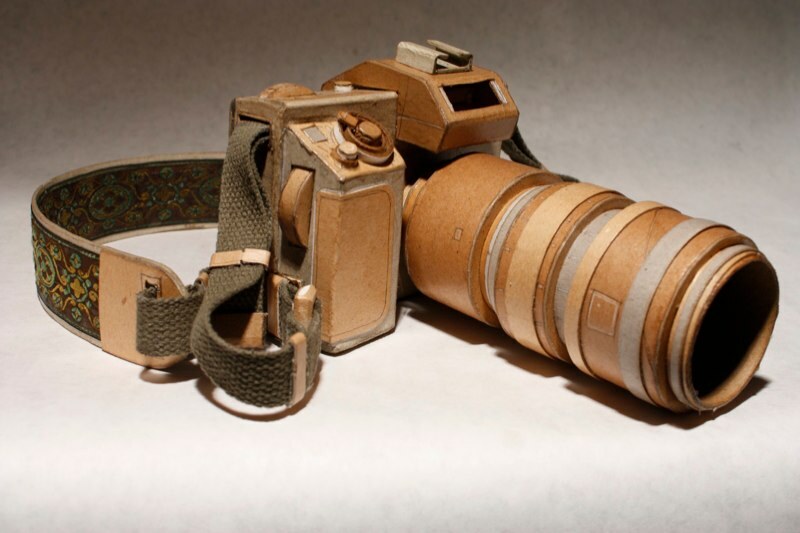 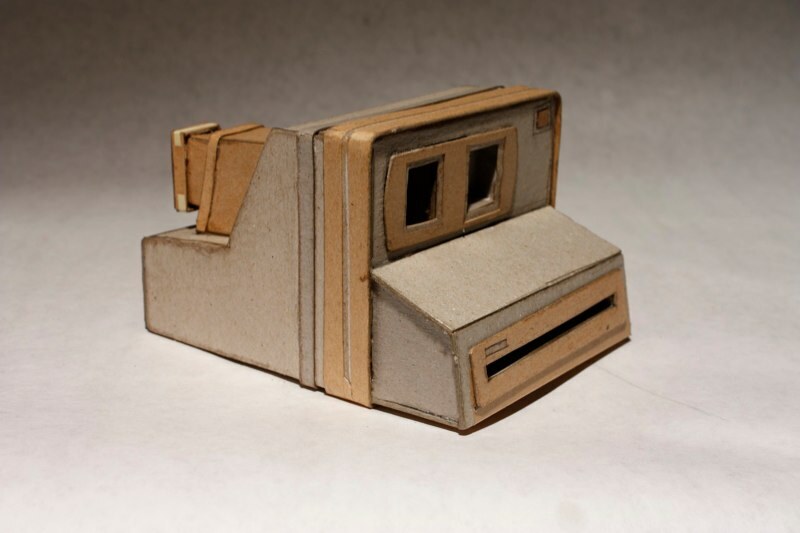 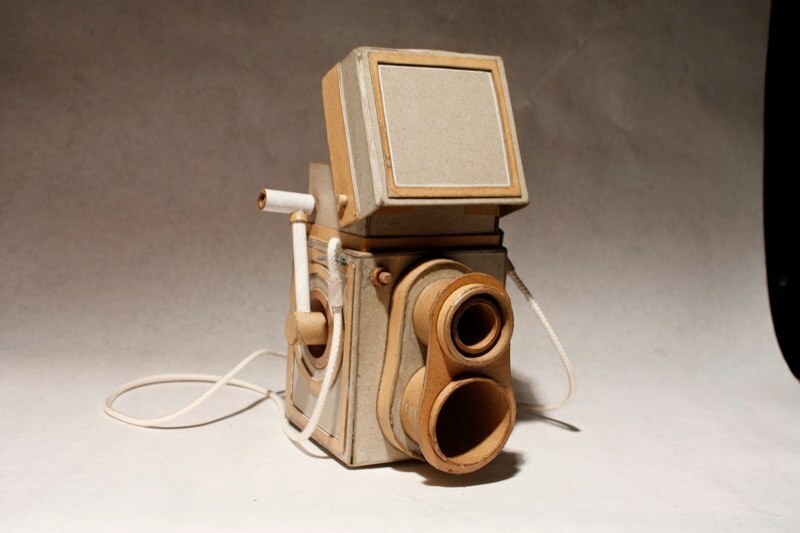 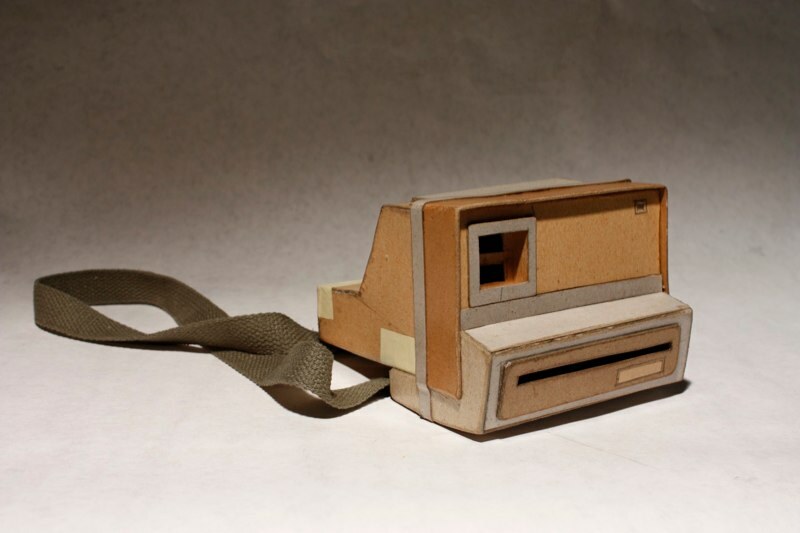 Artist Kiel Johnson’s series of finely crafted cardboard camera replicas. 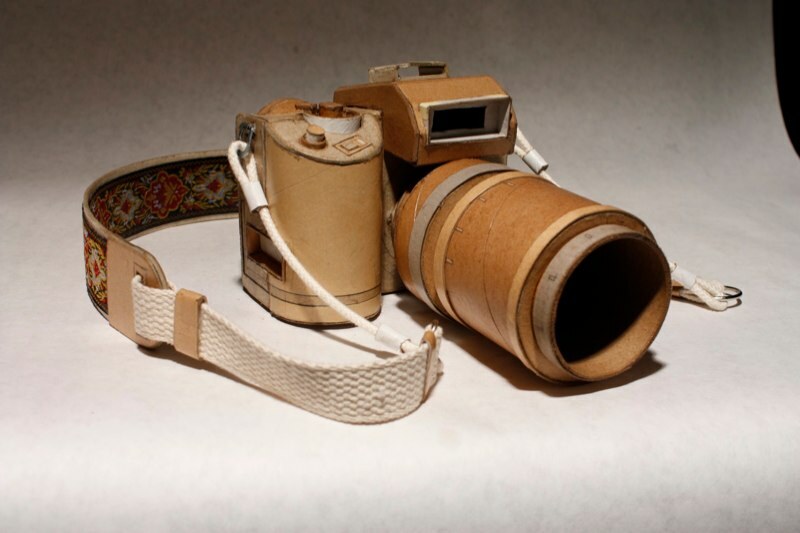 I just love how each notch and detail on the lens is included in these models and how I instantly imagined picking one up to find it was fully functional. 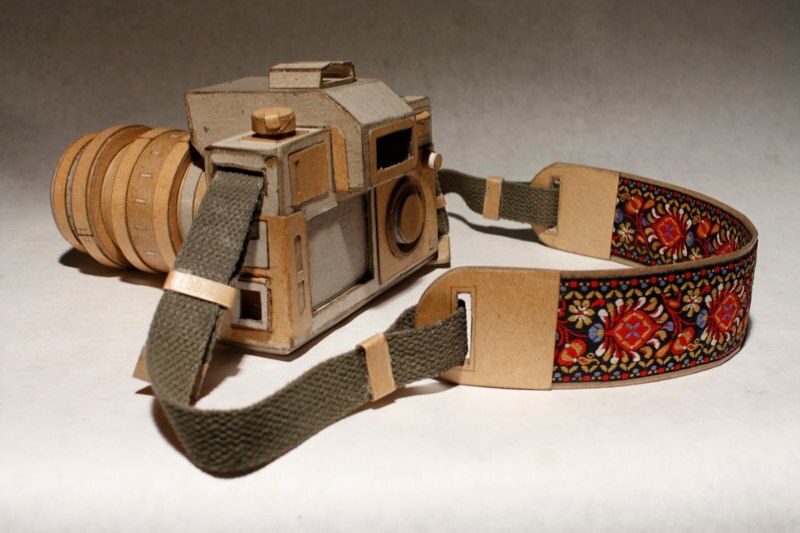 These cameras would be so brilliant if they actually worked, though, it would be pretty cool to have one of these as a environmentally friendly camera case don’t you think? 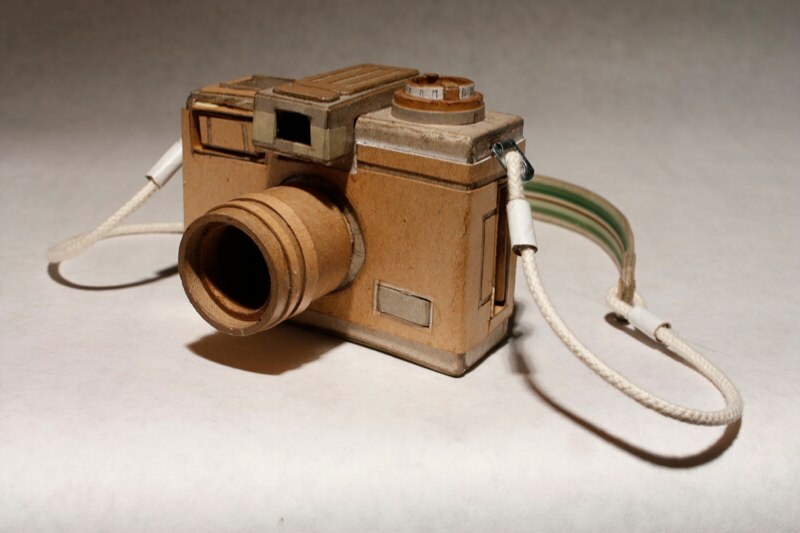 You can see the rest of Kiel Johnson’s camera models here.